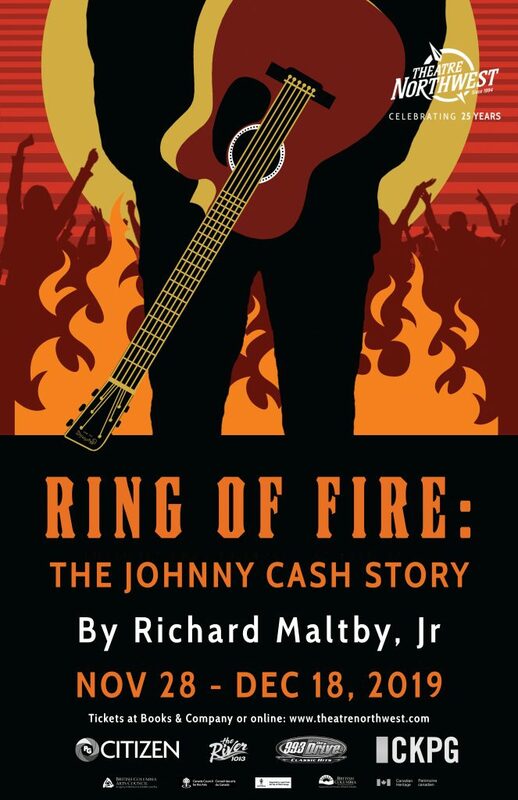 Five actors, ten instruments, and over 30 songs played live that tell the amazing true life story of Johnny Cash through song. This Broadway musical hit includes hits like Jackson, Walk the Line, I’ve Been Everywhere, Man in Black, A Boy Named Sue, Thing Called Love and the hit title song Ring of Fire! A rock, gospel, and country sensation you do not want to miss! Get tickets while you can, because this one’s going sell fast when The Man Comes to Town!